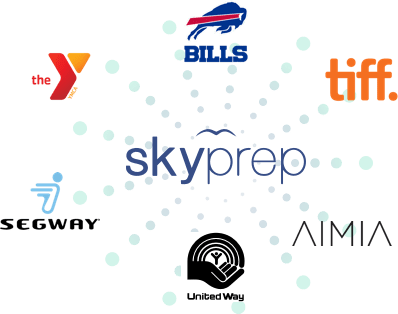 SkyPrep Affiliate Program is an exceptional way to receive commission for introducing our LMS to companies. This is an exciting opportunity for all e-Learning industry experts, EdTech consultants, instructional designers, content/course developers, and e-Learning blog owners and contributors. So, whether you own an IT firm, HR consulting firm, Talent and Performance management agency or a learning and development organization, you're probably the right fit for our affiliation program. Trusted by public and private organizations ranging from medium to enterprise size businesses. More than 500 customers from different industries, such as healthcare, marketing, oil & gas and more. 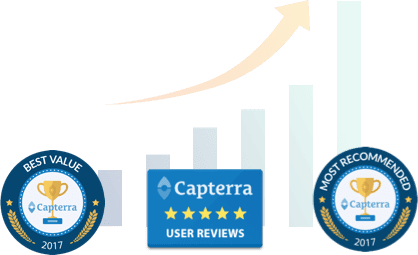 Lead tracking software that helps you track your leads and evaluate your Performance. Provides sales training, marketing collateral, and support for our partners. 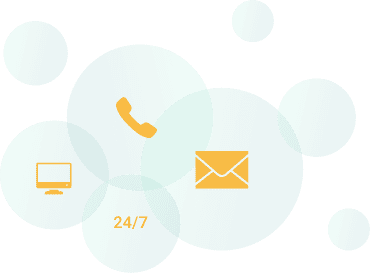 Once your application is received, your dedicated SkyPrep partner executive will contact you with all the necessary information to proceed future. As a partner, start promoting SkyPrep on your website, blog and even social media. We’ll always be there to help and support! Receive commissions based on every closed lead from your channel. Earn up to 15% of the subscription fee via Paypal. There’s no upper limit on the money you make! The basic commission is 15% on each sale. Assuming you can send a lot of customers we may discuss with you a special commission rate. They are based on the number of users each customer has.